Grocery shopping with kids can be a total downer, it’s difficult to focus and sometimes the kids just get too bored when tagging along for the trip. 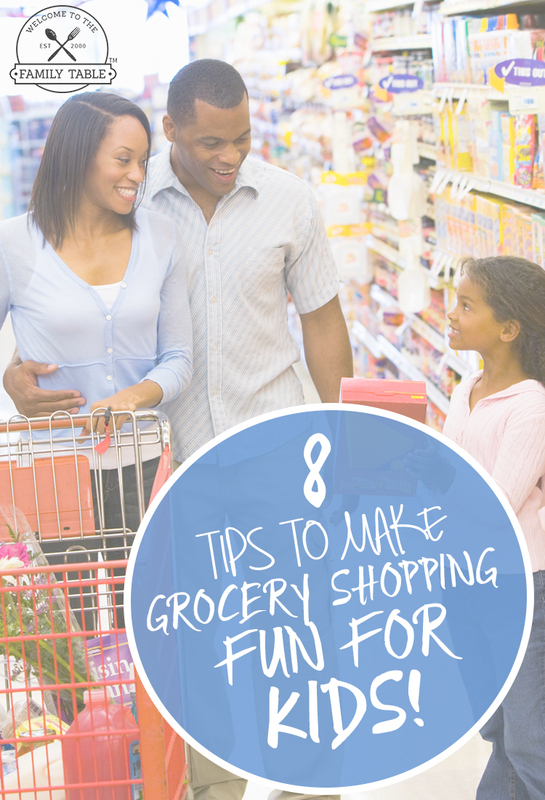 While I get it, grocery shopping with kids isn’t all that fantastic, there are ways you can make grocery shopping fun for kids so that you leave with a smile every time. Create a little scavenger hunt type grocery list with a check box next to each item. This will keep the kids busy looking at the shelves to check off items instead of whining about how long the grocery shopping trip takes. There’s nothing wrong with a younger child sitting in the grocery cart with their favorite toy to keep them occupied. This will work wonders to keep that toddler from crying about the level of patience they need to find as you try to shop for your family. You know when your kid will be on their best behavior. Work to schedule your grocery shopping trip around times when the kids aren’t going to be exhausted. For younger kids, this means go in between nap times to alleviate an in store meltdown. While you can’t let the younger kids out of your sight, you may be able to let the older kids go pick up items in other aisles to help alleviate the time involved in grocery shopping with kids. If the older kids are responsible enough, perhaps have them take a younger sibling in a cart. There isn’t anything quite like seeing a family walking through the grocery store singing a song together. Think of a few silly songs the kid enjoy, start singing and watch as the kids sing along with smiles galore because they are having fun with you. While you may be on mission get grocery shopping done, your kids just want to be kids. Keep the kids talking it up with you so they are completely distracted by your verbal engagement and forget how long it’s taking you in the store. If your kids truly dread going grocery shopping, consider creating a rewards system that will allow them to be rewarded for good behavior in the store. This is a great way to teach them what’s expected in public while encouraging a repeat of that behavior. Kids want to have fun and enjoy childhood, sure a trip to the grocery store may seem like no big deal to you, but to them it’s boring. Don’t be so serious about grocery shopping, get in touch with your inner child and let the sillies out while shopping with kids. 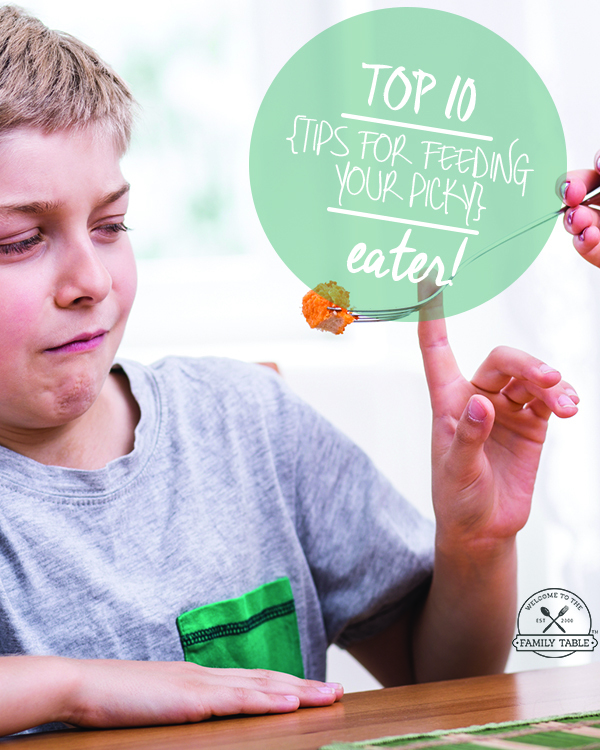 There are many variations of the above 8 tips to make grocery shopping fun for kids, it’s all stepping back to realize what you would have enjoyed at this age. 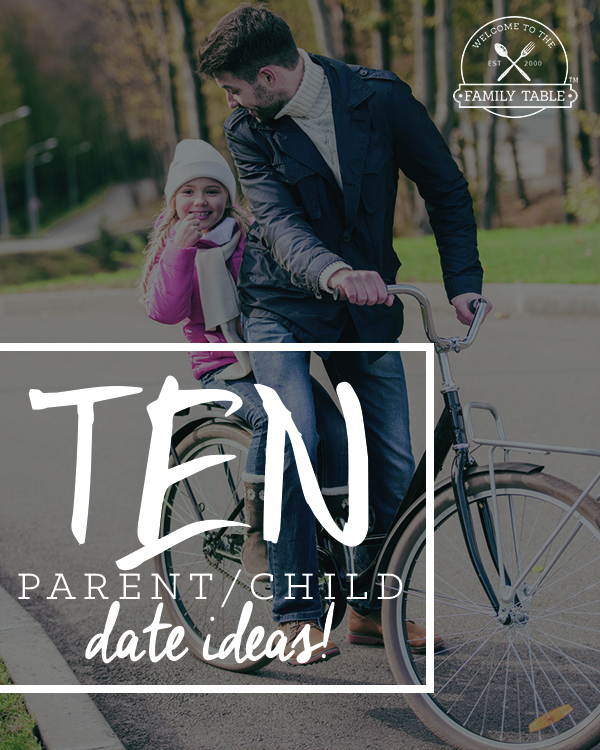 Adapt your parenting style into a way that will work so that the kids don’t feel as if they are being dragged along on another boring shopping trip.